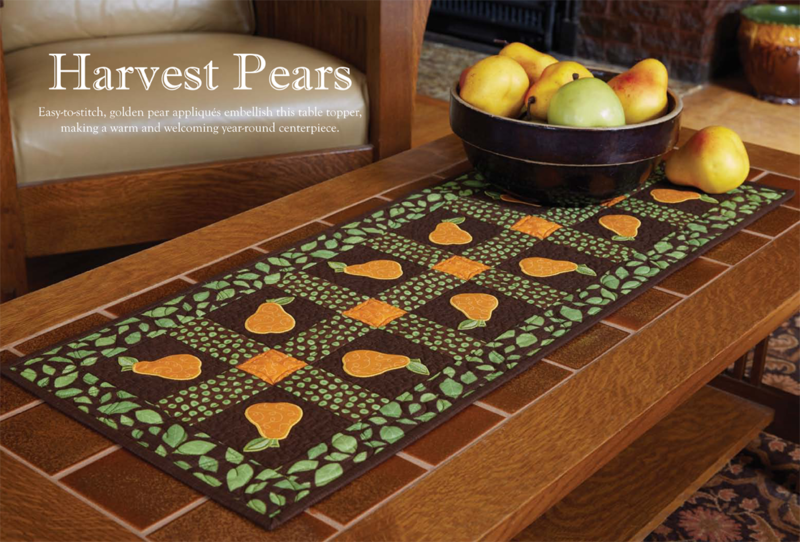 You must have a copy of the fall 2015 issue of Quilting Celebrations if you want the pattern and instructions for making the table runner project, as shown. Please note size of stitch-out. Your machine must be able to stitch the design.